We at Nemmer Roofing, takes great pride in the work we do. We specialize in making sure that the customer is unconditionally pleased with the project that we have been contracted to do. 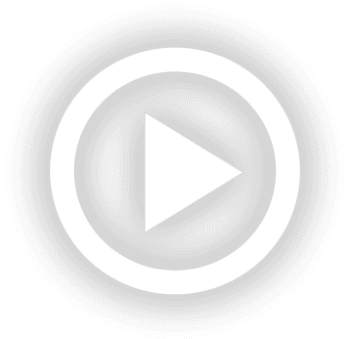 We do this by ensuring that the grounds of all our project sites are safe and clean with minimum disturbance to the residents and/or the property. 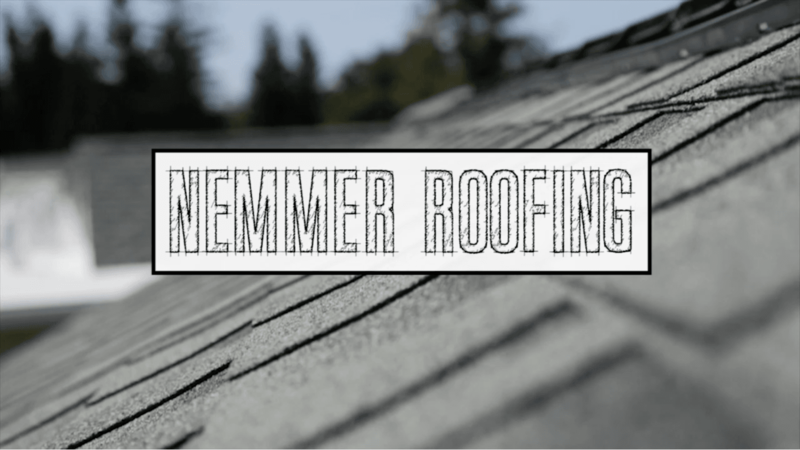 The team at Nemmer Roofing has over 30 years serving the entire Bay Area in all types of roofing and rain gutter services. We are licensed, insured and fully equipped to complete almost all types of Commercial, Multifamily and Residential roofing projects.